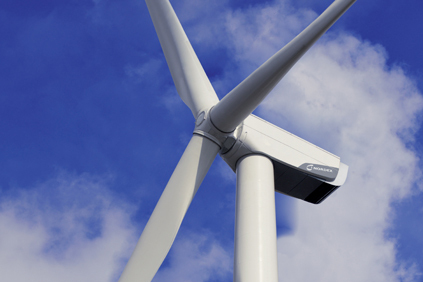 SWEDEN: Nordex has been handed a 150MW order from Swedish consortium for a project in the north of the country. The project is owned by the energy companies Fortum and Skelleftea Kraft, who own 40 percent and 60 percent respectively. Blaiken will be Sweden’s largest wind farm. It is set to be built in 2012. Under a supply agreement Nordex signed with the consortium last year, the manufacturer will supply 60 N100/2500 machines. The N100s will include an anti-icing system. Nordex claims this was instrumental in it gaining the contract. The same turbines are set to be used on the 25MW Jokkmokksliden project, which is owned by Skelleftea Kraft. Last year, the Swedish wind energy industry added about 550MW of new capacity, bringing total installed capacity to 2.1GW. Most notable was the launch of Nordisk Vindkraft and HgCapital's 95.4MW Havsnas wind farm, predicted to generate some 250GWh. For more on Sweden’s wind energy sector, see Windpower Monthly’s Global Market Status Report.